If you still get a missing .dll error even after you installed all the necessary programs, then that means your anti virus program or windows defender deleted that specific .dll file which games the game run. Make sure to allow permissions of the games you downloaded on your anti virus, or simply just disable your anti virus and reinstall the game. 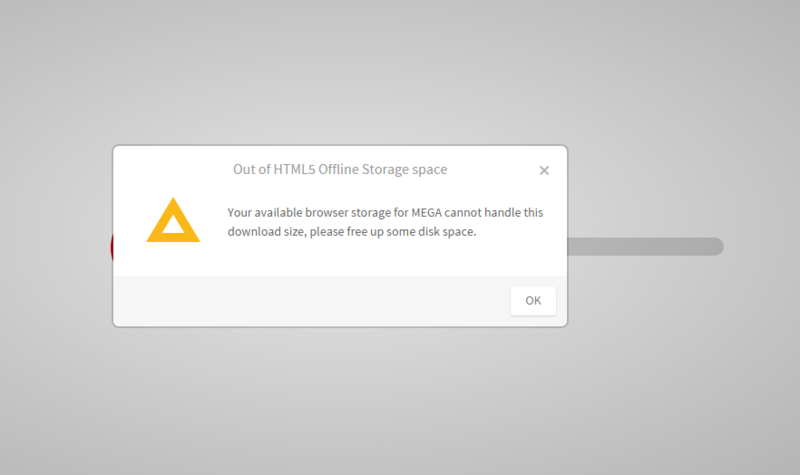 MEGA has started restricting the bandwidth for all users in 2016 after a certain amount of downloads. 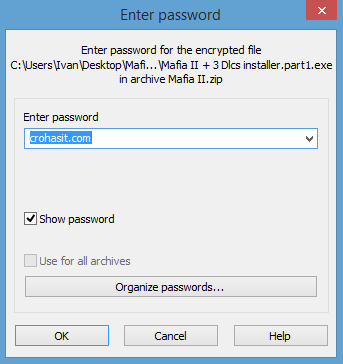 There is a easy way to bypass this so you can download all the games you want. Follow the youtube video shown below on how to solve this error using internet download manager and mega downloader! When using torrents, the games will be in a .iso format. No worries though – you can simply right click the .iso and click “Extract to..” just as if it was a .zip file. Follow the instructions, install the game and play! Sometimes your game might not save for whatever reason, but to solve it, all you need to do is just run the game as administrator. ALWAYS run the game as administrator to prevent crashes and saving problems! This type of error is extremely common and happens to the most of us. To solve this Origin is not installed error, you must disable your antivirus completely for the activation to be solved. When a antivirus software picks up the game as a ‘potential threat’ it removes the file that contains the crack to the game, thus causing the game to be broken. If you still get the error after you disabled your antivirus, make sure to also disable your windows defender, and/or change the location where the game installs. If MEGA won’t start the download. or you get this type of error, it is a very common and easy fix. 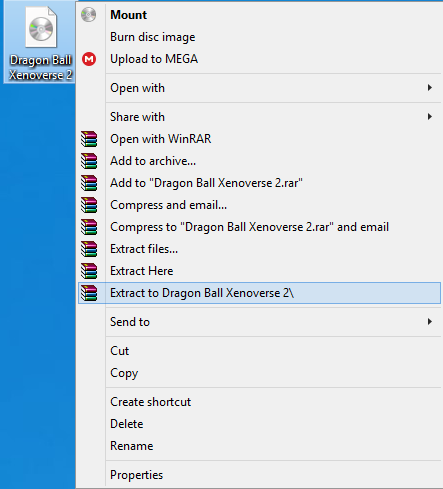 When downloading through MEGA, make sure you use Google Chrome and install the MEGA extension which you can get here. If the problem still persists, download with megasync instead!